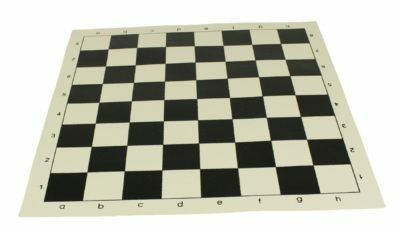 These chessboards are made from strong, durable vinyl which means they are curl- and fade-resistant. 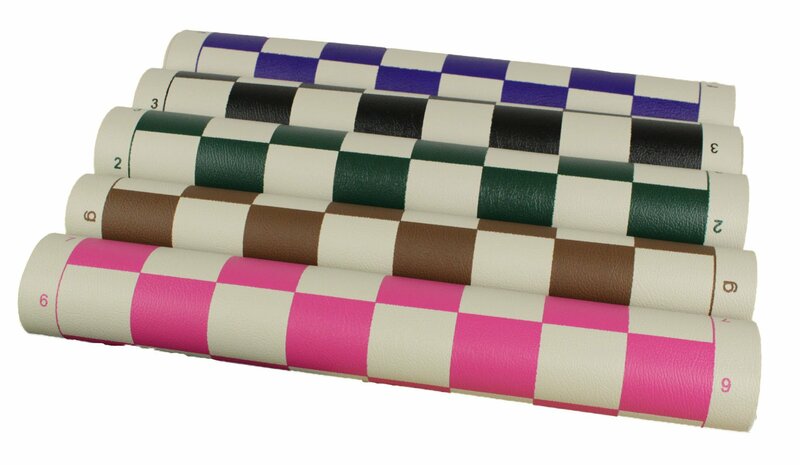 They’re perfect for school, club or home play. 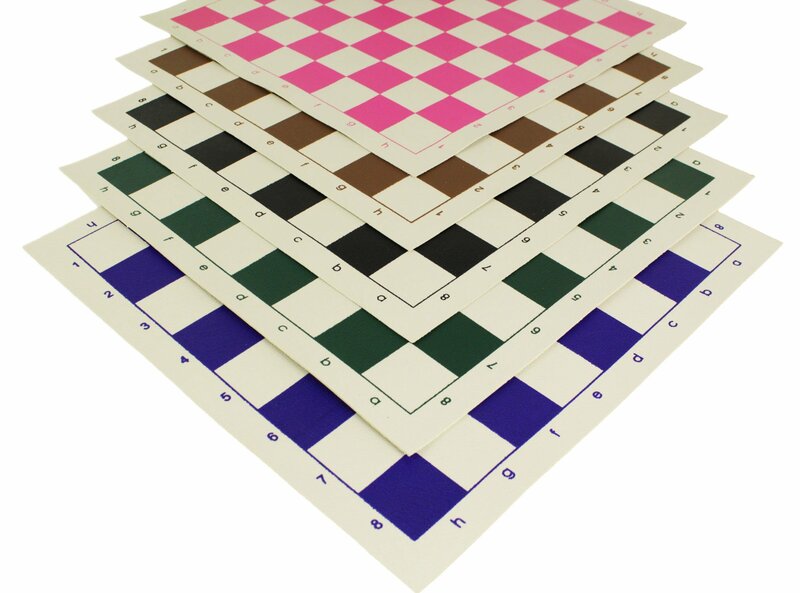 To transport, simply roll up the board, place it in your standard club bag and throw the pieces in the middle. 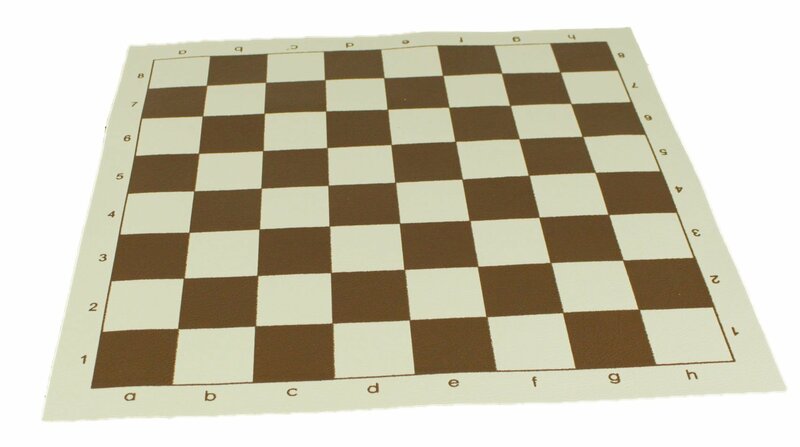 We guarantee that the board will remain flat and ready for play each and every time. 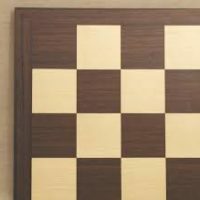 What’s more is that these boards can be cleaned by simply wiping them down with a damp cloth. 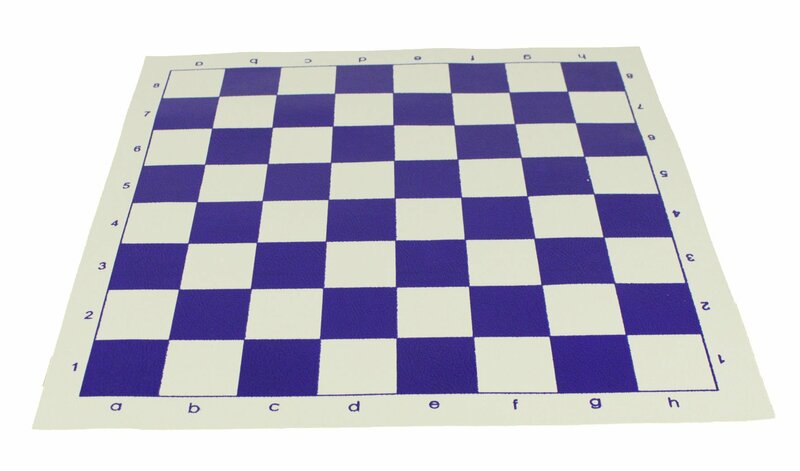 Clear and legible algebraic notation ensure they meet all chess tournament standards. 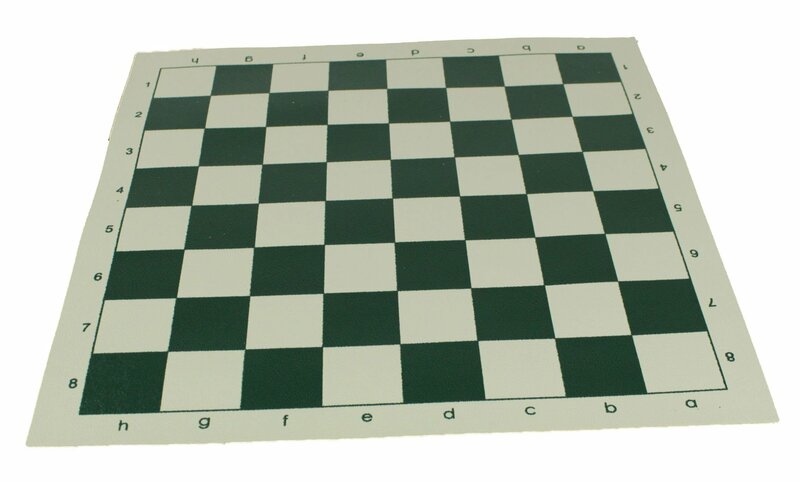 Board size: 44cm x 44cm board with 5cm squares. 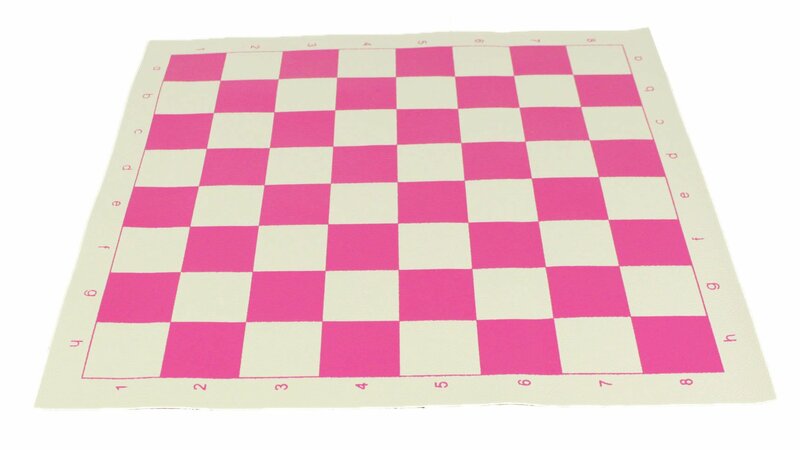 Looking for chess pieces to match? Opt for our 87mm pieces in black & ivory or black & white. 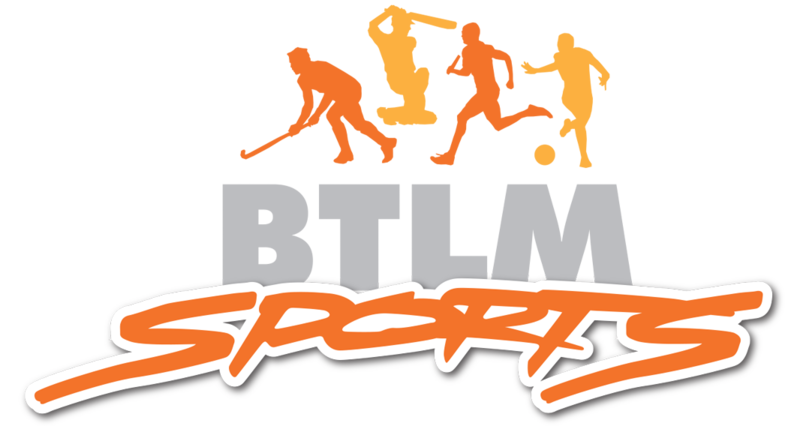 The standard tournament pieces are ideal for schools and tournaments as it is made of a softer plastic that’s virtually unbreakable.